Luke Skywalker and the ragtag rebels opposing the Galactic Empire are fresh off their biggest victory so far–the destruction of the massive Death Star. But the Empire's not toppled yet! 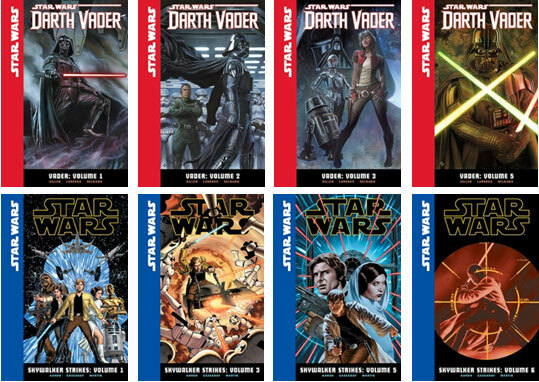 Join Luke, Princess Leia, Han Solo, Chewbacca, C-3PO, R2-D2 and the rest of the Rebel Alliance as they fight for freedom against Darth Vader and his evil master, the Emperor!